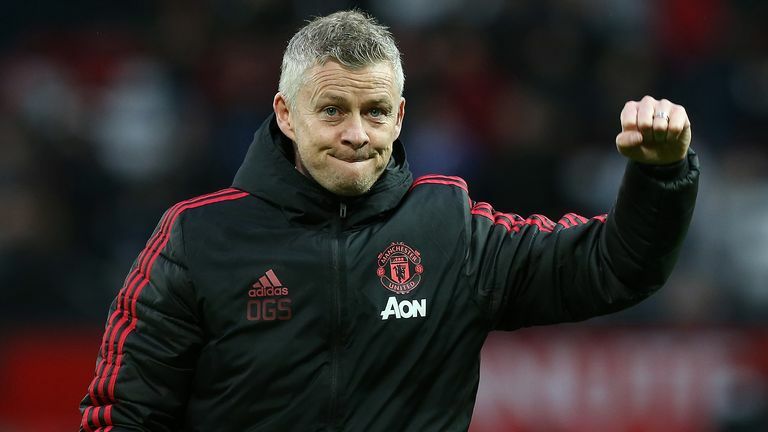 Ole Gunnar Solskjaer has revealed he wanted to tread the same path as Pep Guardiola into club management. 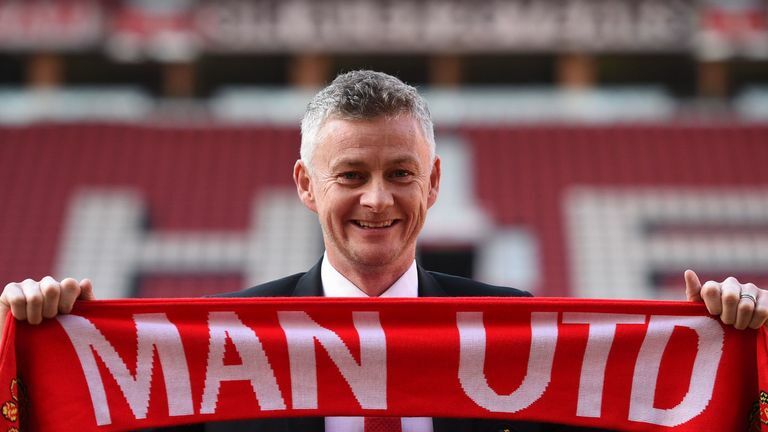 Solskjaer was installed as Manchester United manager on Thursday, insisting it was a dream come true to finally land the job on a full-time basis. But Solskjaer had envisaged a different journey into the role. He says he wanted to follow in Guardiola's footsteps by stepping straight into the job following his stint as boss of United's reserves like Guardiola had done at Barcelona after coaching the club's B team. "Naively enough or strangely enough, I've always had this belief and this strange dream about being the manager here [at Old Trafford]," said Solskjaer said. "I didn't think about it when I was a player, until I got my bad injury, then I had the three years where I thought I needed to be a coach. "Then in my last season, when I started working with the reserves, I thought 'yeah, I like this, I like this environment'. "And of course, when I saw the success - I know this [sounds odd] - what Guardiola did, he went for the reserves and then went into Barcelona, could I do the same? "But it didn't happen and I probably gave up my dream when Cardiff ended as it did. Then suddenly I'm here. "But I still believe, in sport, you get what you deserve and I've worked very hard, I've been myself, I love working with human beings and maybe that's what's brought me here."